If you want to avoid annoying other drivers in India, you just follow three simple rules. 1. Drive car with same speed instead changing speed after short period in long drive. 2. 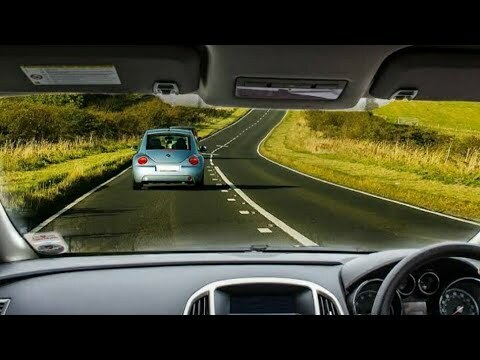 If back vehicle drivers want to overtake, help them to overtake. 3. Slow but not stop the car on the road if you have time and space on the road.